Ritu is a member of our Labour, Employment and Human Rights Group. She is a former Vice Chair of the BC Labour Relations Board. As an experienced adjudicator, Ritu offers our clients a unique perspective on labour and employment law matters. 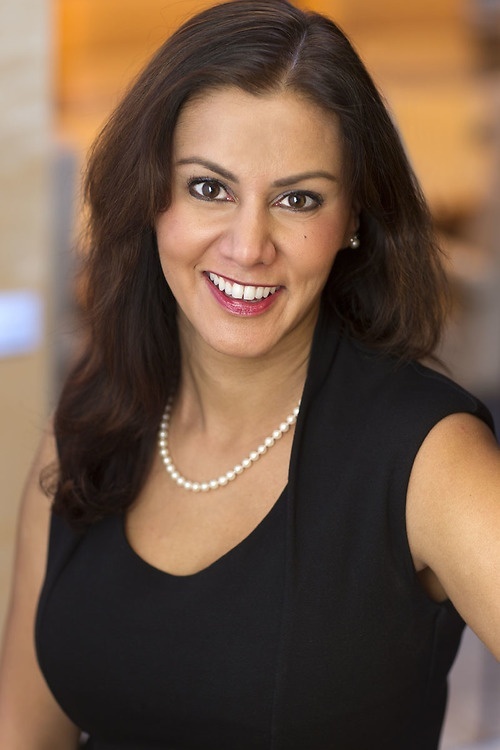 Ritu is also an experienced negotiator, mediator and skilled litigator with a proven track record appearing at arbitration hearings, the BC Labour Relations Board, and in Court proceedings including BC Court of Appeal. Ritu advises on all aspects of labour and employment matters including harassment investigations and essential service disputes. Ritu also handles collective bargaining negotiations and mediation. Ritu's experience as a Vice Chair at the BC Labour Relations Board has given her a working knowledge of the intricacies of labour and employment issues in various industries. In addition to serving as Vice Chair of the BC Labour Relations Board, Ritu previously served as in-house counsel to a union, was a lawyer in private practice, and an instructor at the Capilano College Labour Studies program. Ritu has spoken at a number of labour law conferences and workshops. Ritu regularly provides commentary to media on a range of labour and employment issues. She has been interviewed on legal topics by several local and national outlets, including CBC (BC and national news), CKNW, CTV National News, Canadian Press, Vancouver Sun and Toronto Star.